Given Catholic teaching, it is not surprising to learn that a common accusation against early Christians was that of cannibalism. Non-Christians were not allowed to the whole of Christian worship, but rumors spread about phrases caught like eat my flesh and drink my blood, and in some ways it’s not an outlandish accusation. But upon further scrutiny, it’s just not applicable. Eating the flesh of a human being is a very different thing than consuming the body of the living God. One reduces men to animals, the other elevates man beyond angels. 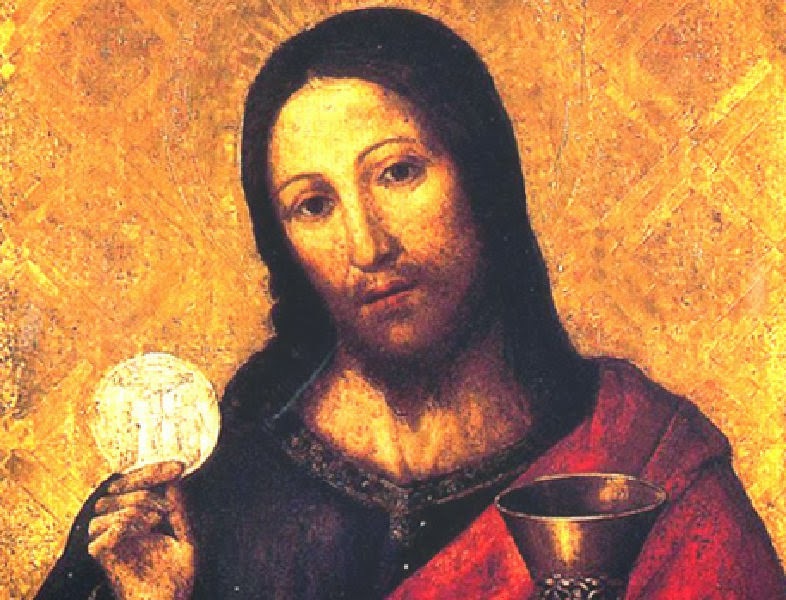 Jesus is very clear in the sixth chapter of John’s Gospel; his flesh is true food and his blood is true drink: “whoever eats my flesh and drinks my blood remains in me and I will raise him up on the last day.” Sounds pretty important, right? In fact, he was so clear about it that he lost a large number of disciples over it. They left. This is a hard teaching, they said, who can accept it? Even the apostles found it difficult to hear, but Peter, in a moment of wisdom, instead of leaving, gave the perfect response to difficult teachings, “to whom else would we go? You have the words of eternal life.” You see, the temptation is to take all the things we like about Jesus and run with them, glossing over that which challenges us.